Ninja-kun: Ashura no Shō tells another story in Ninja-kun series. This time it’s a platform game with some twists. 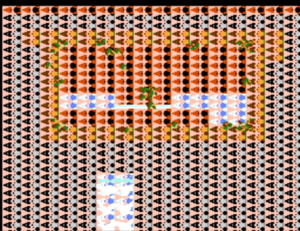 There are two tasks alternating through levels: you are required either to kill every enemy in the level (as in the previous games) or simply to reach the exit. Running into enemies usually won’t kill you, however if you are hit by a single projectile, you’ll have to start from a checkpoint. Enemies vary from plain ninjas to giant skeletons or killer fish. 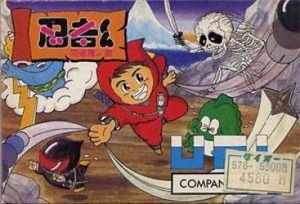 Each level has a time limit, and when this limit is close to an end a fire wheel of death will appear on the screen, chasing Ninja-kun. The graph below charts the compatibility with Ninja-kun: Ashura no Shō since Dolphin's 2.0 release, listing revisions only where a compatibility change occurred. This page was last edited on 6 January 2018, at 10:40.